Prior to this, Miss Khan has extensive experience in financial and healthcare sectors. 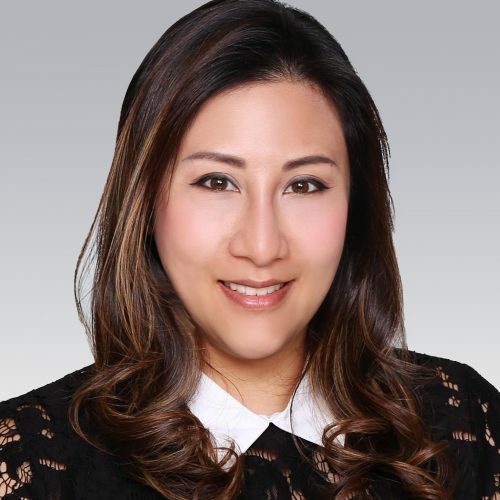 She was recently the regional financial controller in Asia for St. James’s Place Wealth Management (Hong Kong) , which St. James’s Place Wealth Management Group (LON: STJ) is a FTSE100 company with £89.9 billion of client funds under management. She was also served as the senior finance manager of Neo Derm Group and Global Cord Blood Corporation (NYSE: CO).